Process. Review. Print. It's simplicity at it's best. What's unique? SQL Payroll software is built from ground up around Payroll Process. You can easily process and print from one to hundreds of employee's pay slip with just a few mouse click. What's more is that you can virtually keep unlimited payroll history and have your data safe and sound with strong security and data protection. SQL Payroll is so simple! 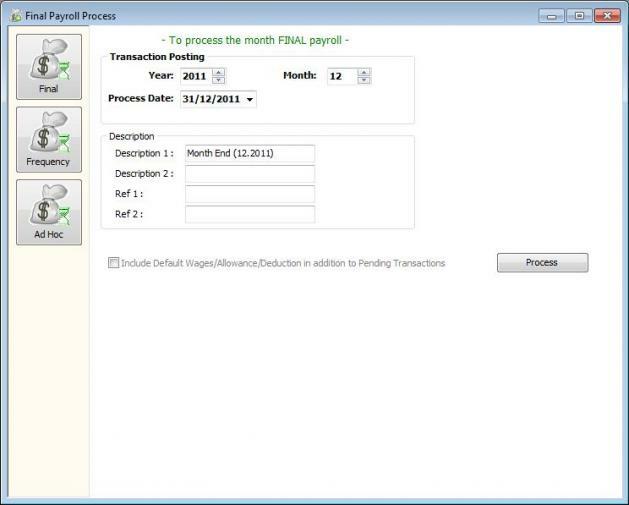 Discover how in a few steps you can go from Payroll Process to printing pay slips. What's unique? 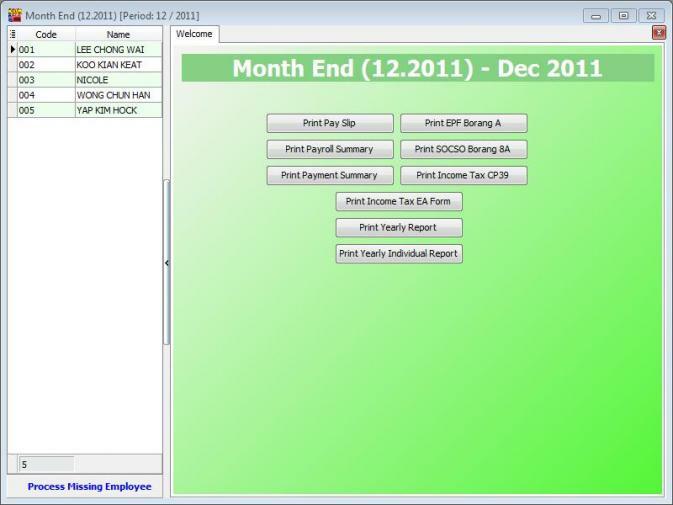 SQL Payroll features a full size interactive calender that can be use to log employee's leave application. The Leave module is integrated with the Payroll Process module so you can have an up-to-date and precise pay calculation. Need a report? 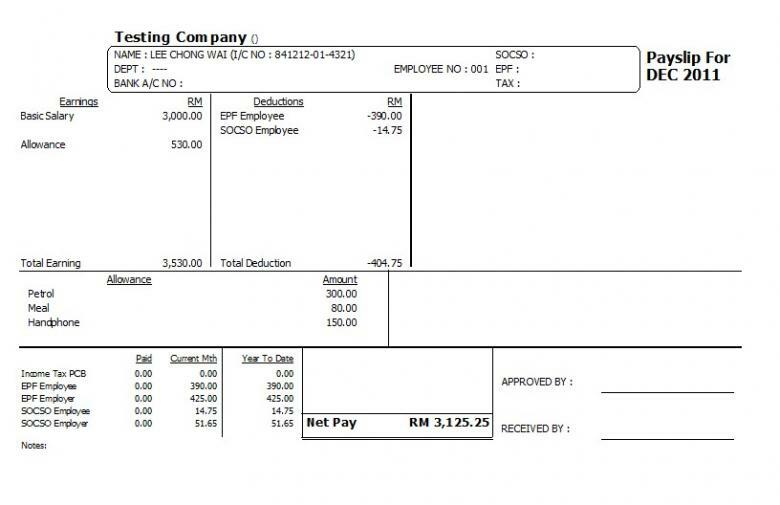 SQL Payroll has a wide range of Payroll Reports (Pay Slip, Payroll Summary, etc. ), Government Reports (EPF Borang A, SOCSO Borang 8A, PCB CP 39, etc. ), Leave Reports and so much more. A-06-06, Block A, Sunway GEO, Jalan Lagoon Selatan, Sunway South Quay, Bandar Sunway, 47500 Subang Jaya, Selangor, Malaysia.